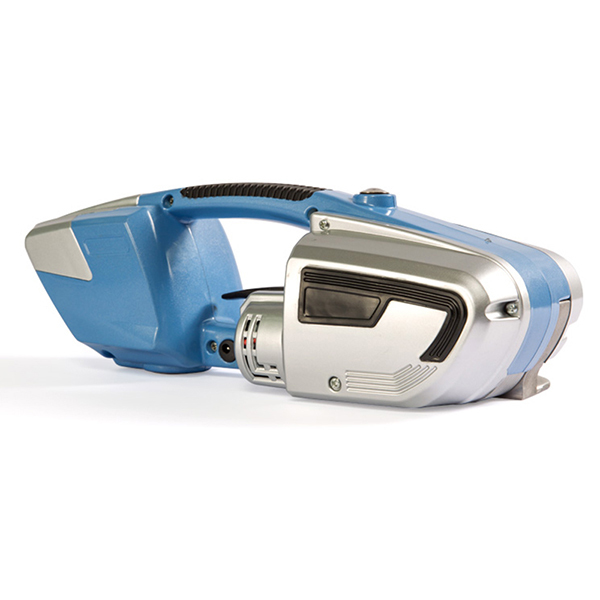 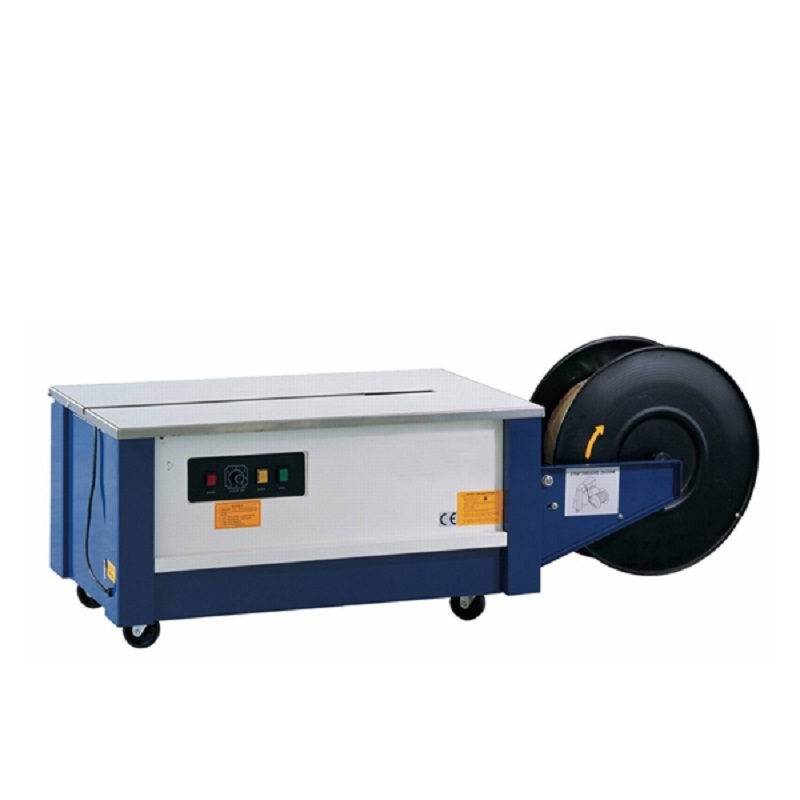 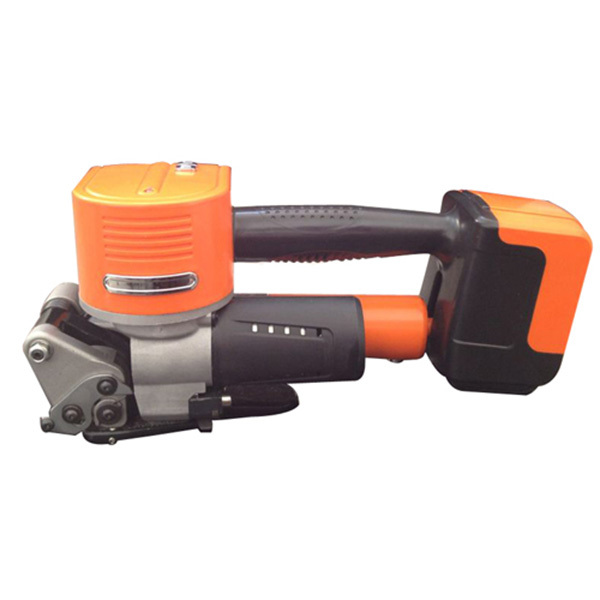 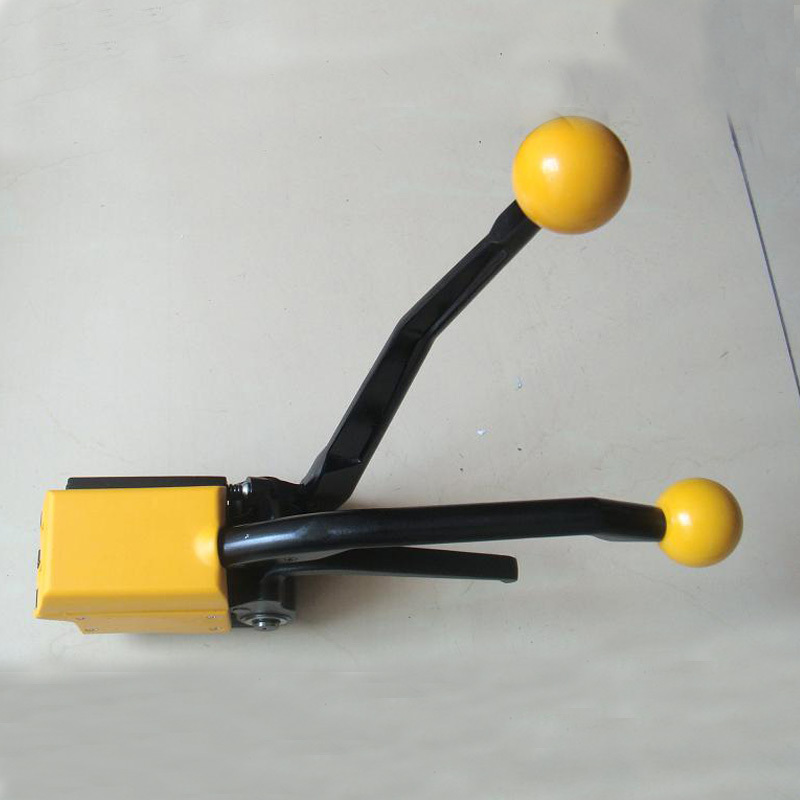 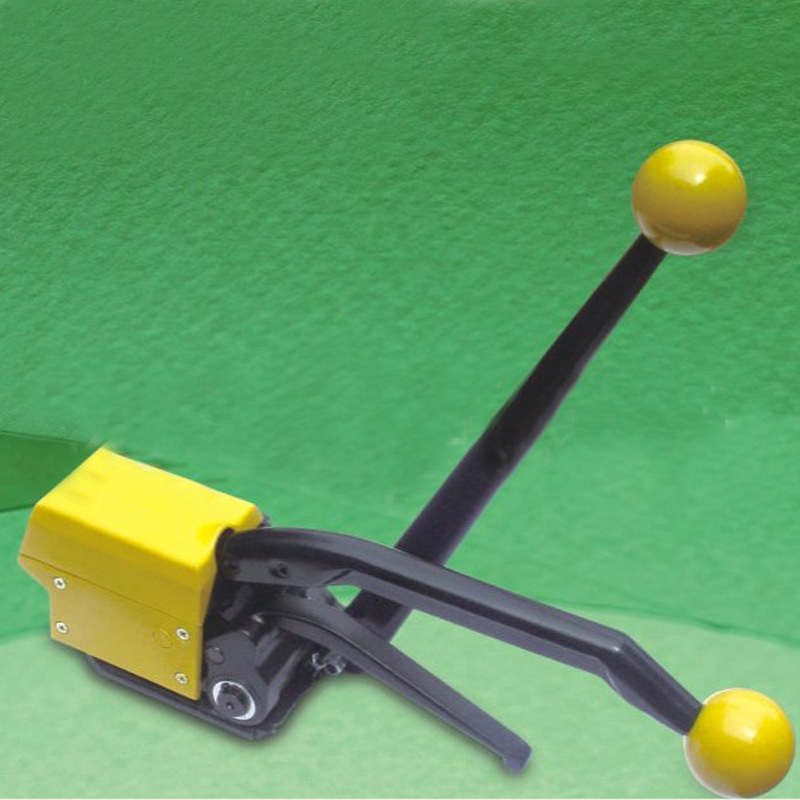 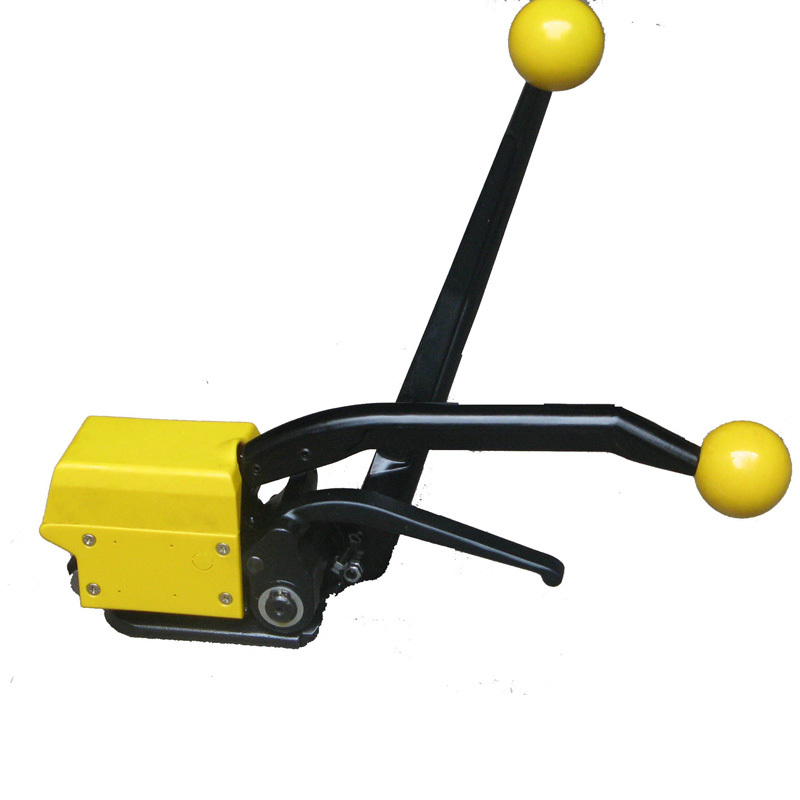 A333 Manual Steel Strapping Machine is suitable for quick transporting and storing. 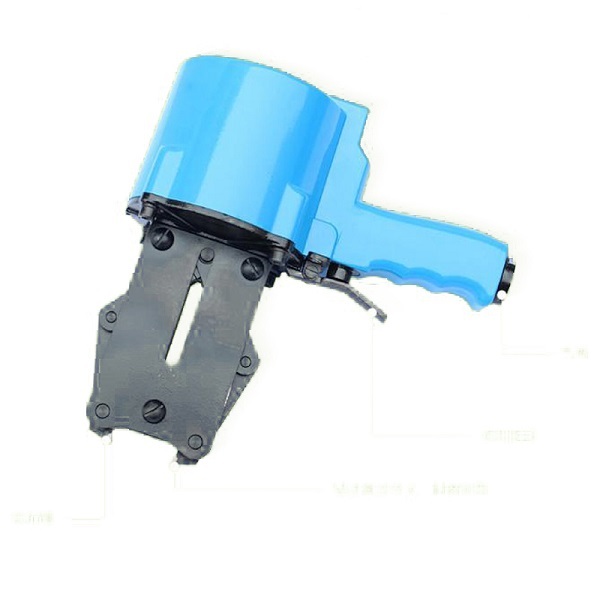 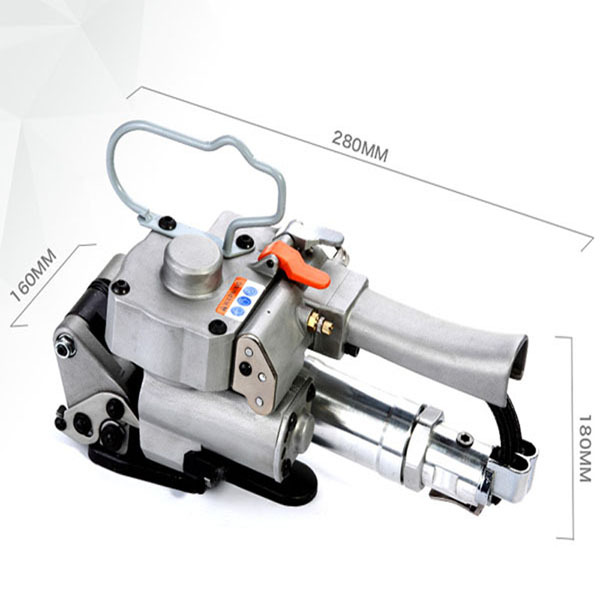 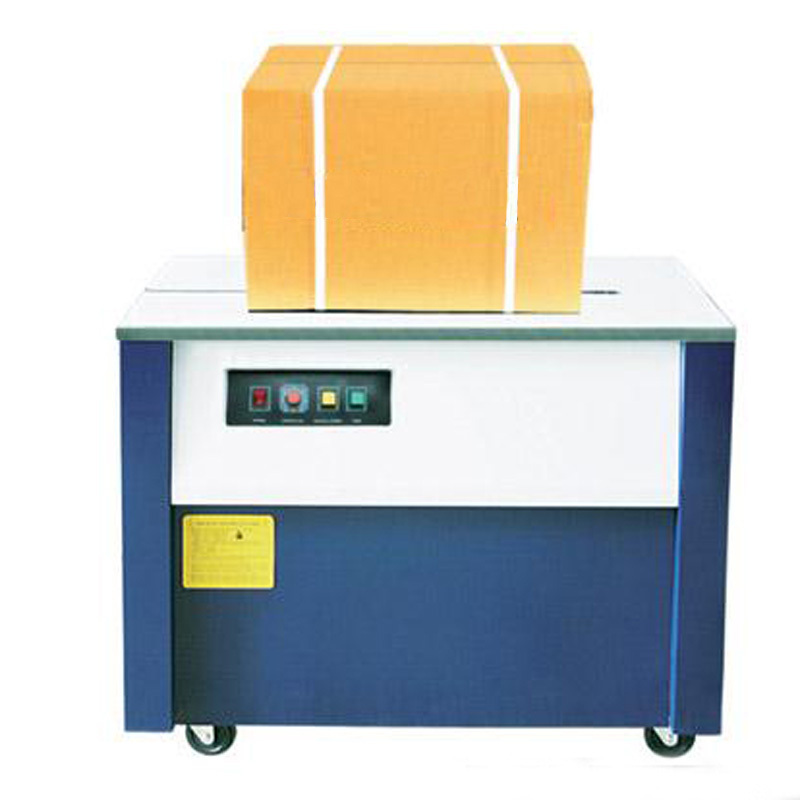 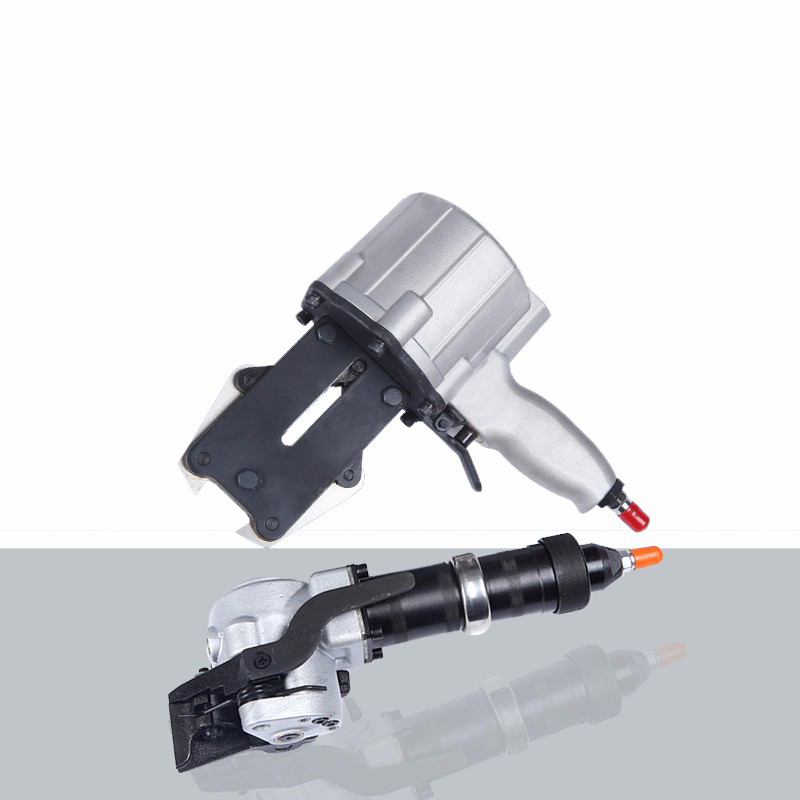 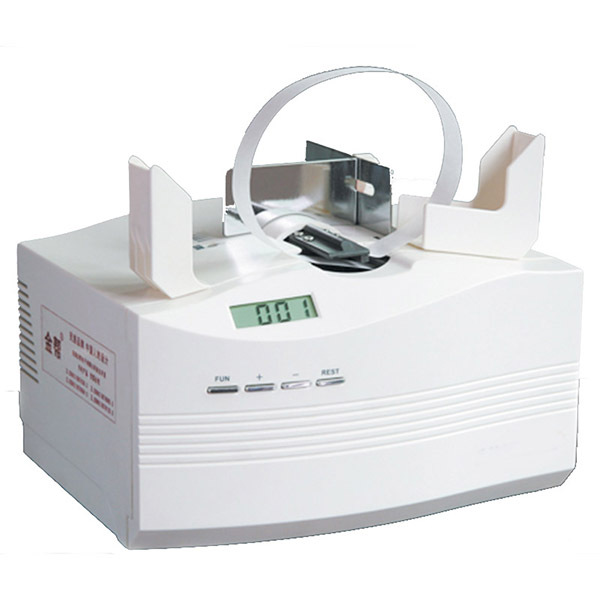 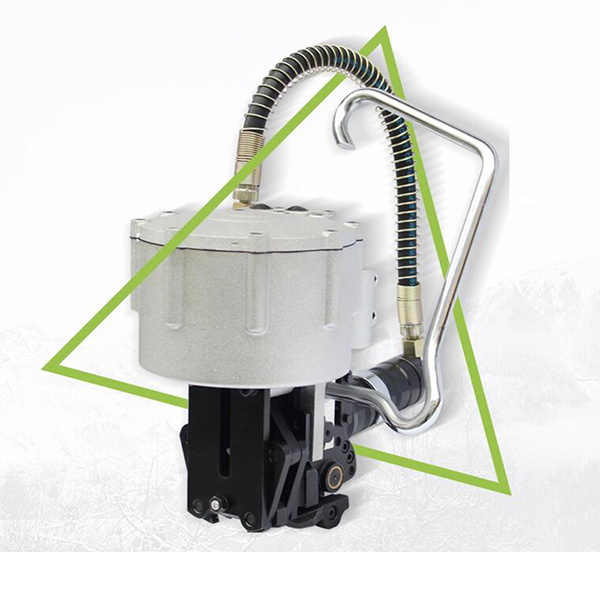 A333 manual steel strapping machine can protect the package against dust and damp,and make the package clean. 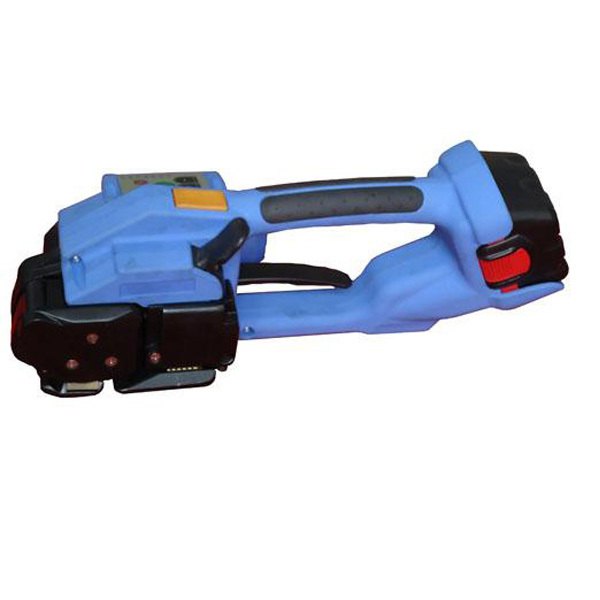 A333 manual steel strapping machine can decrease the scratch of the package,improve the surface quality,and make the package more secure. 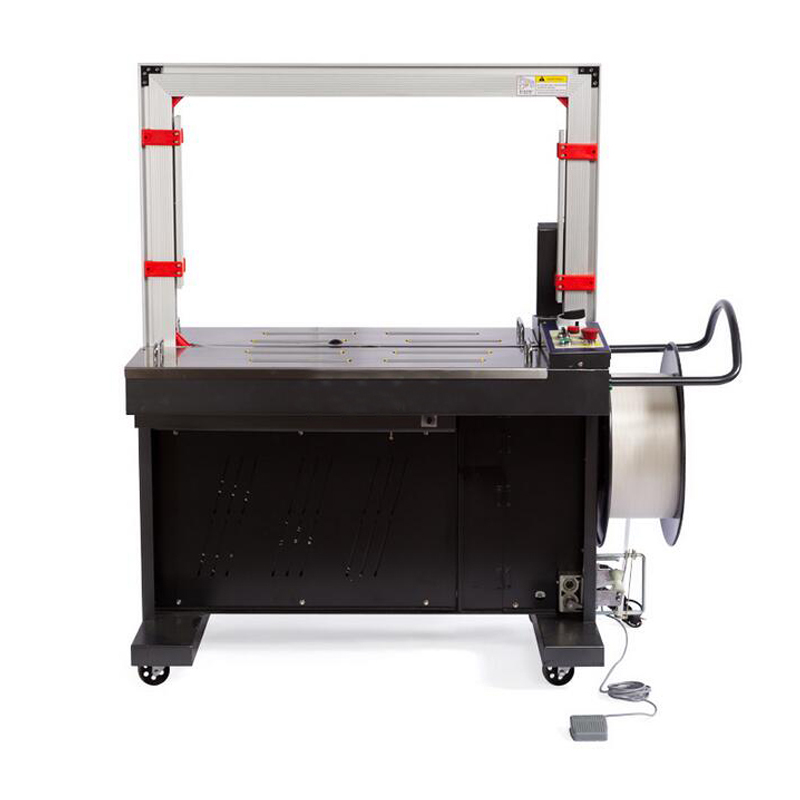 ramp, top-plate, automatic on off film device and adjustable wrapping height.